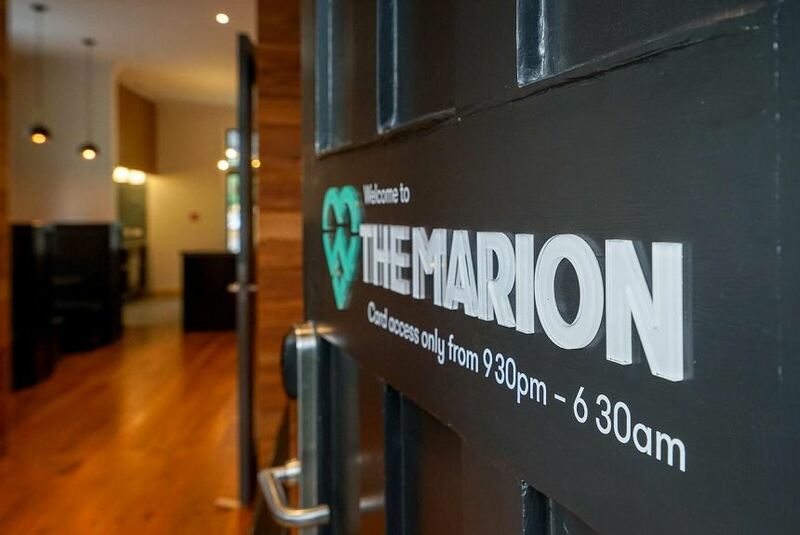 Located in the heart of the city of Wellington,The Marion Hostel offers a range of backpacker accommodation and features a rooftop terrace. It is just a 1-minute walk from Cuba Street where you will find a variety of restaurants, cafes and bars. Free high speed unlimited WiFi is offered throughout the property. The property offers a choice of rooms including spacious dormitory rooms and private rooms, including one private room with an en suite. All rooms offer complimentary towels, hairdryer and toiletries. The dormitory rooms include reading lights, USB plugs, privacy curtains and lockers. Linen is provided for all rooms. Guests have access to shared fully equipped kitchens and dining area as well as two spacious guest lounge areas with large TV’s with Netflix. Free tea and coffee is provided 24 hours a day.